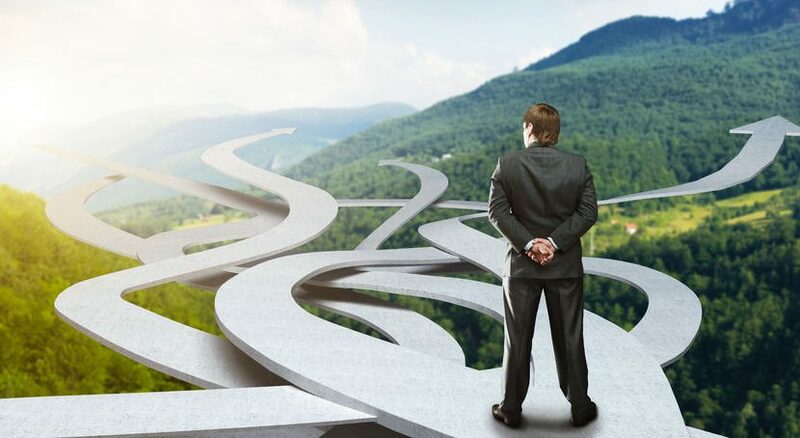 When it comes time to make a decision, as it does many times each day, it’s important not to be too simplistic and jump without thinking, and it’s also important to think about the context and consequences without getting bogged down. Making good decisions in real time is a constant juggling act between jumping to conclusions and analysis paralysis. Many books have been written and classes taught about the different aspects of decision-making, which can also be programmed into a computer using logical decision-making or Artificial Intelligence. Indeed when vast amounts of information and decisions are programmed into a complex computer such as IBM’s Watson, the computer can often make better decisions than human beings, such as playing master chess or diagnosing human illnesses. But most of us don’t have access to our own complex computer with Artificial Intelligence. And in most situations we have very little time to decide. After giving this challenge a great deal of thought, I developed a simple framework which I call the Octocision Grid™ because it has eight parts and can help you make better decisions fairly quickly using pencil and paper, any word processor, or in your head once you get familiar with it. This can save you a lot of heartache by helping you avoid jumping too quickly. Self-Others — What are the likely impacts on you of your different options, and what are the possible impacts on other people? Keep in mind that you cannot control other people, and the impacts on others may backfire or cause negative consequences coming back at you if you are not careful. A good way to avoid this is to ask other people who might be impacted, what they want or how they feel before you make a decision. You can copy this little Octocision Grid on the back of a business card and carry it around with you, or take a photo of it and keep it on your smartphone to help you make better decisions in the future. Once you remember to think things through in this manner, you will prevent a lot of “jumping before thinking” errors and hopefully enjoy life a little more. What do you think of the Octocision Grid? Your comments are welcome below.